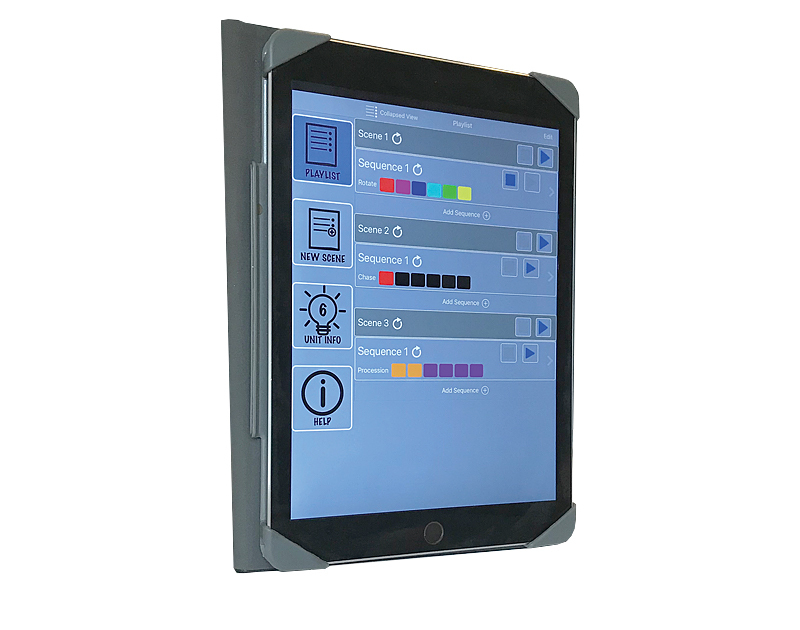 TRIXY, a new iOS-based lighting control app that turns an iPad into a wireless DMX control system when configured with the TRX1 control hub. 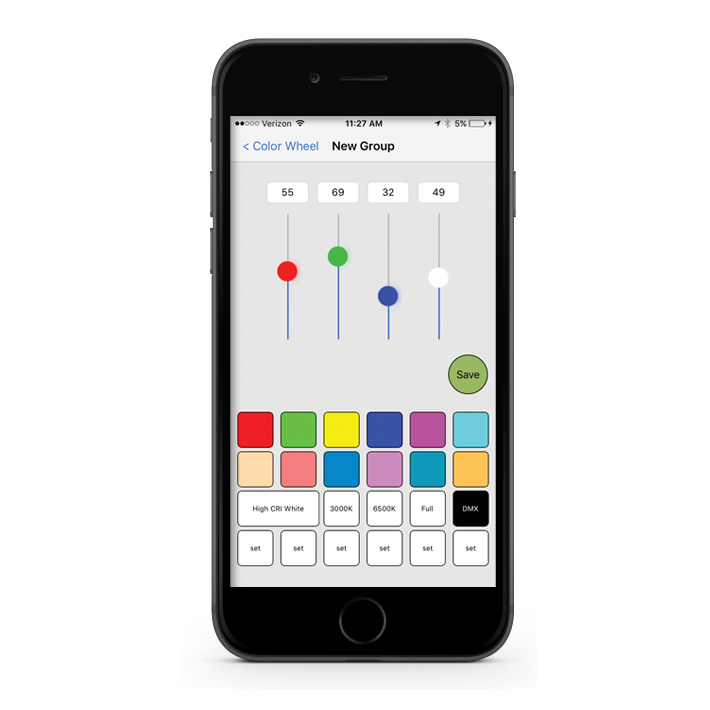 With the Trixy app, a lighting designer can create and run complex sequences to any wired or wireless DMX fixture. Trixy is used in concert with the iOS LuxiumApp to set up a group of DMX lights and is intended for weddings and other events where user-created scenes and sequences are desired. With Trixy, you can leave the pro DMX console behind! The Luxium Mobile App for iOS or Android phones provides smart and responsive Bluetooth control. Makes it simple to pair with Luxium luminaires for set-up and operation of individual or groups of lights. Given the fast response to color and brightness adjustments, it’s easy change the mood with a full range of beautiful colors and sequences from compatible Luxium lights. The Luxium Mobile App also provides convenient set-up tools for addressing lights configured with the both Bluetooth and wireless DMX functionality. Once a BLE+DMX hybrid wireless light has been configured using the Luxium Mobile App, it’s simple to switch control to standard DMX operation. The ZMX radio can then stream DMX512 data to all Luxium wireless DMX lamps that have been paired with the transmitter. 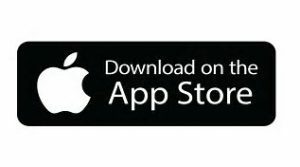 The app is available for free on the Apple App Store or on Google Play. 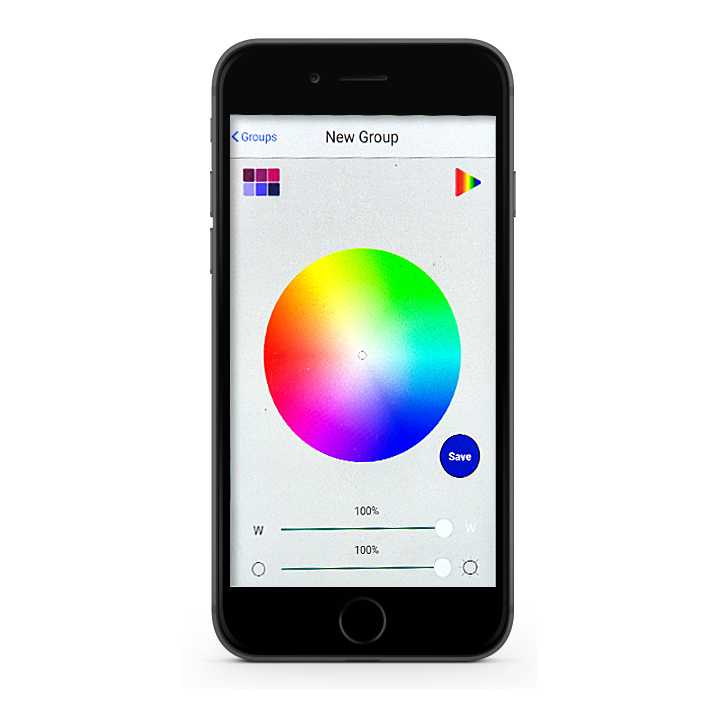 Download the app onto a mobile device for convenient fingertip control of Luxium lights! NOTE: when updating the LuxiumApp the old version should be deleted from your phone or tablet and then the device should be restarted before installation of the most recent version of the app from the app store. Color-adjustable luminaires and controls for event producers, lighting designers, system integrators, and mobile entertainers. Copyright © Luxium Lighting. All rights reserved.